Program scan time of 1ms is implemented by increased instruction processing speed. 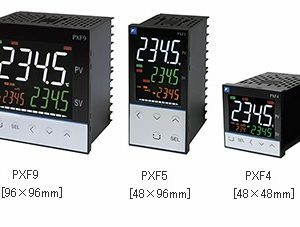 Real number operation and high-precision positioning control have been put to practical use by dramatically improved floating-point operation speed. *For details on each instruction word’s processing speed and tact cycle, see the User’s Manual (FEH200). 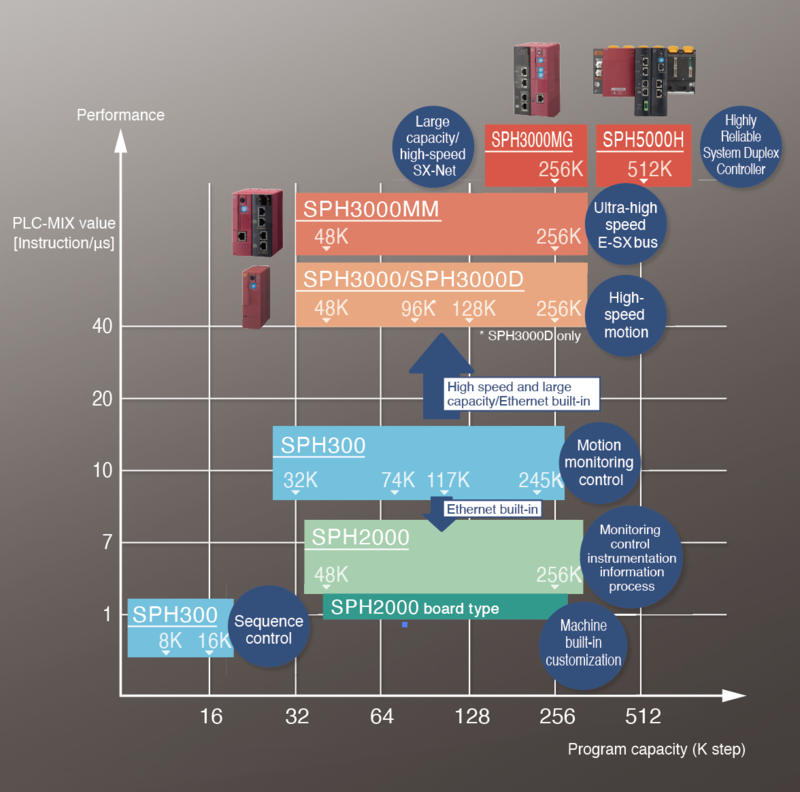 I/O control with a program capacity of up to 256 K steps and up to 65,536 points enables a suitable system configuration ranging from small through to large scale. 1 ms program scan and I/O refresh are possible. 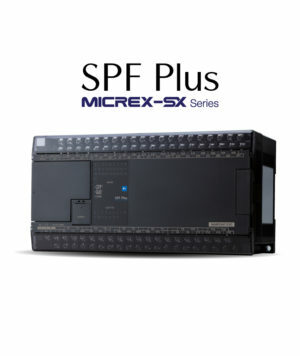 Function and performance distribution are possible in a multi-CPU system configuration with up to 8 CPUs. 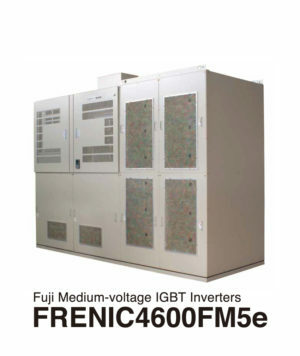 Both the hardware and software conform to the IEC61131 international standard for programmable controllers. 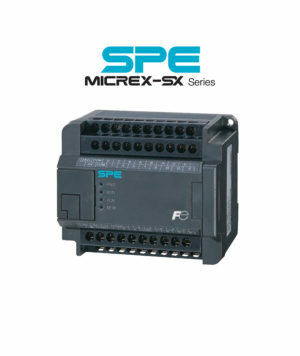 Compatible with Ethernet, LonWorks, DeviceNet, PROFIBUS-DP, AS-i, and other diverse open networks. Provides an environment in which each support tool can be launched by simply clicking on a device in a network structure diagram or system configuration diagram on a PC. Allows setup of parameters of inverter and servo via SPH and enables remote data monitor operation, thereby eliminating troublesome wiring changes. 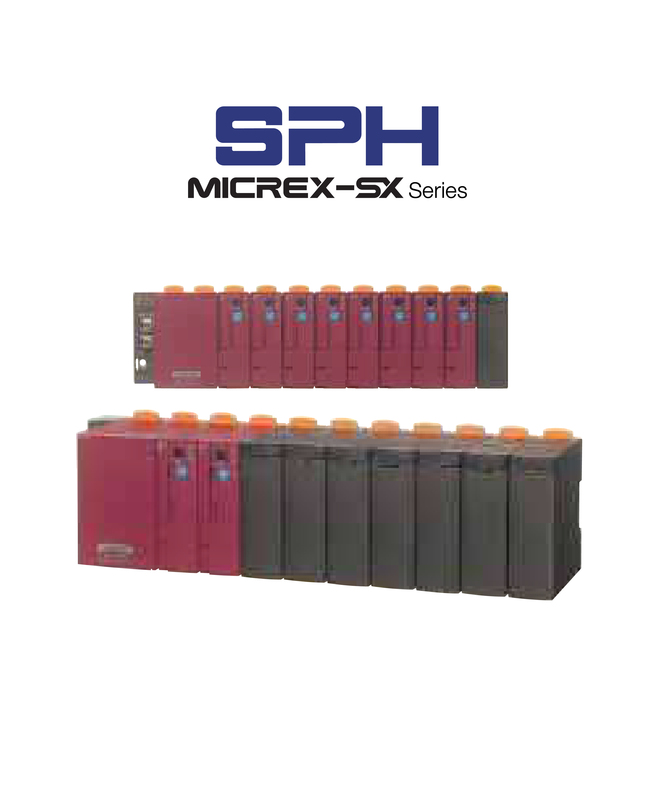 With the aid of an upgraded data processing function, mass memory storage, and a built-in Ethernet function, the SPH is capable of monitoring the operation of production systems and devices and recording operation history and errors in addition to conventional FA control. 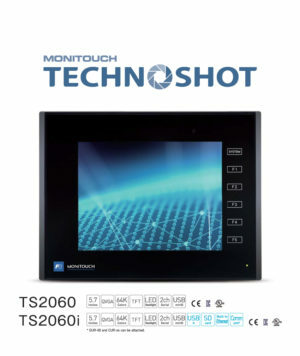 It thus enables you to use the controller for wider applications of IT-based remote monitoring,maintenance support, and preventive maintenance. CPU and power supply redundancy can also be achieved in response to the growing demand for higher reliability. The released E-SX bus has evolved from the SX bus, a system bus. 4096 words of the direct connection I/O capacity or 8 times the previous capacity, 2048 words/ms of the refresh performance or 16 times the previous performance, and 100 Mbps/100 m of the transmission speed and the station-to-station distance, 4 times the previous values, allow the bus to be applied to more complicated and large-scale device and facilities.